Looking to make your Tri Counties Bank credit card payment? Are you a new customer and would like to find out how to pay your Tri Counties Bank credit card bill or learn more about your card benefits? Here is a brief guide, outlining the accepted payment methods and a short list of which credit cards are available via Tri Counties Bank. To make a payment online or manage your account, follow the link provided below on this page to the Tri Counties Bank credit card login. You will also find useful “pay my bill” information such as the credit card customer service number, payment mailing address, and billing phone number below. Tri Counties Bank credit cards are issued by Elan Finical Services. This provides cardholders with many options. Cardholders can either set up a personal online banking account to pay their Tri Counties credit card bill via the Internet every month, or they can also use Telephone Banking to settle their bills. A 24-hour automated phone system for telephone banking is available 24/7 at 1-800-922-8742. Pay Online: You can manage your Tri Counties Bank credit card account online, pay your bill, check your balance, view current activity, and update your personal information using the online account management system. To make your Tri Counties Bank credit card payment online click the “Pay Online” button below to login, register, view your statement or manage your account online. Pay by Phone: The Tri Counties Bank credit card payment phone number is 800-558-3424. Pay by Mail: You can make your payment by mail. Simply mail your payment to Cardmember Service, P.O. Box 790408, St. Louis, MO 63179-0408. Please include your account number on your check. Your account number is located on your statement. To ensure your payment is received on time it is recommended that you mail your payment at least 5 business days prior to the due date shown on your monthly billing statement. For overnight payments simply send to: Cardmember Service, 824 N 11th Street, St. Louis, MO 63101-1016. Tri Counties Bank Credit Card Customer Service: You can reach credit card customer service by calling 800-558-3424.
Credit cards are ideal for larger purchases, such as a family holiday or home improvements. Tri Counties Bank allows customers to calculate how long it will take to repay a particular credit card balance with their convenient balance calculator. The bank offers a credit card for every occasion and need. Thanks to the Visa network, customers will have access to global purchasing power at millions of worldwide locations. Depending on the card chosen, cardholders can enjoy a variety of rewards, benefits and privileges. The Visa Platinum Card for example is designed for cardholders who want to pay down balances faster and save on interest in the process. There is no annual fee and no rewards are earned on purchases, but the interest rate is very competitive. With the Visa Bonus Rewards Card customers can earn 1 point for every net $1 they spend, plus enjoy an additional 25% bonus on all points earned every month. They also get $25 cash back on their first purchase. The Visa Bonus Rewards Card does not attract an annual fee either. Tri Counties Bank also offer the Visa Signature Bonus Rewards PLUS Card, which allows customers to ear 1 point for every net $1 they spend, plus a 50% bonus on all points earned every month. Although there is an annual fee of $50 for this card, customers get a $50 cash back bonus with their first purchase which negates this fee. The Tri Counties Bank Secured Visa Card allows customers with poor credit history or no credit history at all to build up their financial standing. The card attracts an annual fee of $35. The College Rewards Visa Card from Tri Counties Bank is designed for young customers just starting to build their credit history while still at college. They can earn one reward point for every $1 they spend at the same time. There is no annual fee for this card. Looking to make your Montecito Bank and Trust credit card payment, or login to manage your account online? Here is a short guide to tell you which payment methods are available and give you a brief outline of the credit cards on offer via Montecito Bank and Trust. To make a payment online or manage your account, follow the link provided below on this page to the Montecito Bank and Trust credit card login. You will also find useful “bill pay” information such as the credit card customer service number, payment mailing address, and billing phone number below. Montecito Bank and Trust credit cards are issued by First Bankcard. 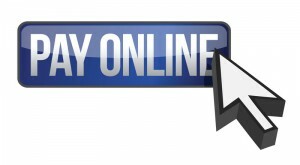 Pay Online: The Montecito Bank and Trust credit card via First Bankcard allows you to manage your account online. You can also view your current activity, check your balance as well as update your personal information. To make your Montecito Bank and Trust credit card payment online click the “Pay Online” button below to login, register, view your statement or manage your account online. Pay by Phone: The Montecito Bank and Trust credit card billing phone number is 1-888-295-5540. Simply contact them via this number to make your payment by phone. Pay by Mail: To make you payment by mail, simply send you payment to Bankcard Payment Processing, PO Box 2557, Omaha, NE 68103-2557. To ensure your payment is received on time it is recommended that you mail your payment at least 5 business days prior to the due date shown on your monthly billing statement. Montecito Bank and Trust Credit Card Customer Service: To reach credit card customer service simply contact 1-888-295-5540. Online Banking: If you have already applied for an Internet Banking account, you can also make online payments manually to pay your bill from your checking account or you can set up scheduled payments that will leave your checking account each month to pay your credit card bill. You can set up an account by phoning Customer Service on (805) 96307511, Mondays to Fridays between 8.00 am and 6.00 pm. 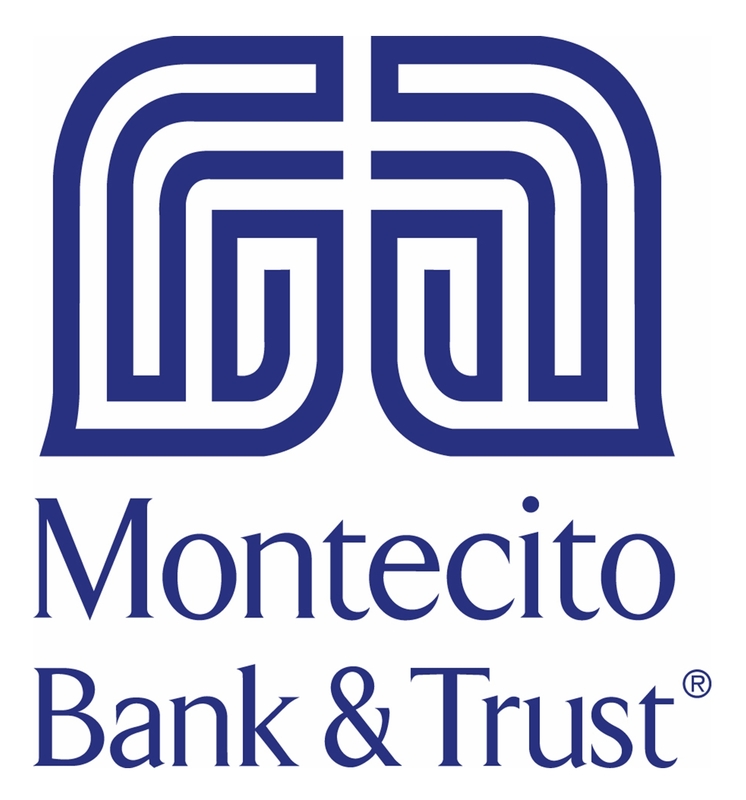 Customers are also offered 24/7 telephone banking, where they can call toll free on (800) 608-1995 and make payments via their checking account to their credit card account with Montecito and Trust Bank. Card Services Department is also available 24/7 on (888) 963 7511. You can also pay over the counter at your nearest branch. Montecito Bank and Trust offers a variety of Visa and American Express cards to suit a wide range of customers’ requirements. There are cards that allow customers to build up a credit history and cards that earn amazing rewards redeemable against brand-name merchandise or gift certificates. The Maximum Rewards Visa Card for example offers cardholders the chance to personalize their card with a favorite photo and gives them automatic upgrade to a Visa Signature Card if they are eligible. The card comes with a multitude of fabulous rewards. The Platinum Edition Visa Card offers cardholders seeking to save money and pay down their credit card balance faster a great introductory rate of 0% for the first 12 billing cycles and between 15.99% and 22.99% thereafter, depending on legibility and status. The Secured Visa Card allows customers with poor or no credit history at all to build up a credit history. Cardholders establish their own credit limit with the amount they deposit to secure the card (minimum required $300, maximum allowed $5,000). This is payable in $50 increments when customers first apply. All credit cards offered by Montecito Bank and Trust are issued by First Bankcard, a division of First National Bank of Omaha. 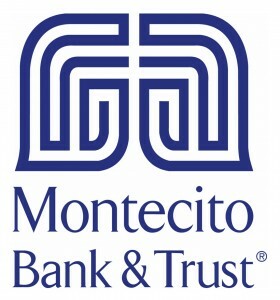 Cardholders can also apply for an American Express credit card with Montecito Bank and Trust. The American Express Silver card from Montecito Bank and Trust is particularly suited to frequent travelers’ needs, offering great travel benefits and cash rewards on purchases. There is no annual fee for this card.